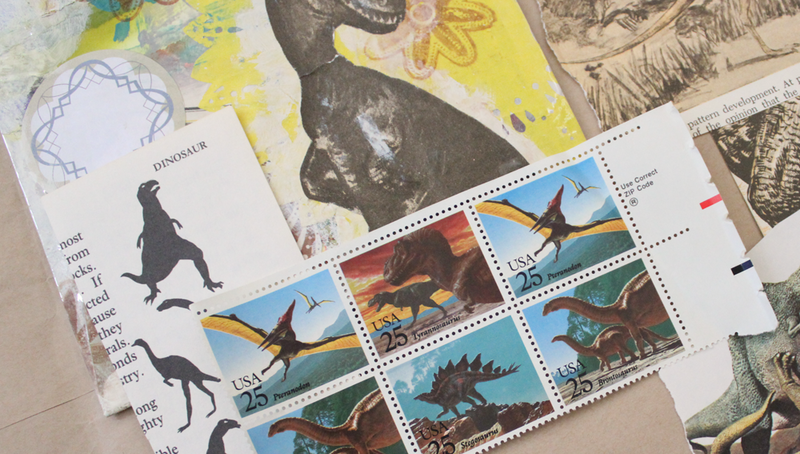 I love love the stamps, they are so cool! 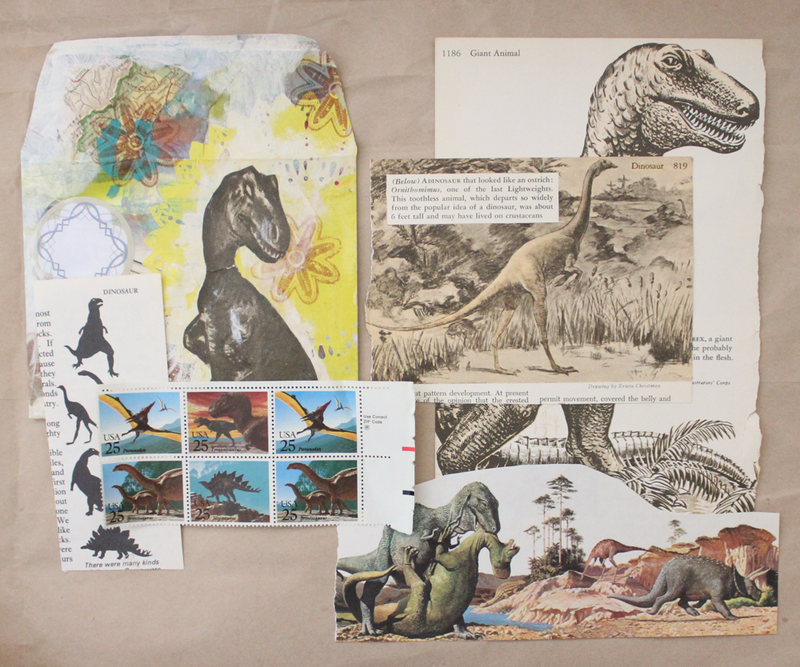 If you like dinosaurs, Canada just released a set of dinosaur stamps, they are self adhesive but they are shiny 🙂 Awesome envelope! You always send great stuff and I don’t care if I get repeats! 🙂 You’re the best!